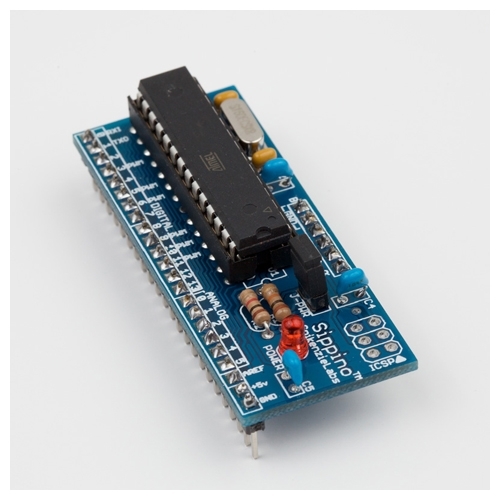 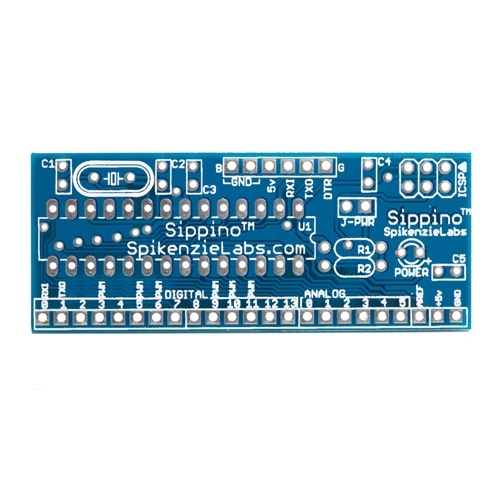 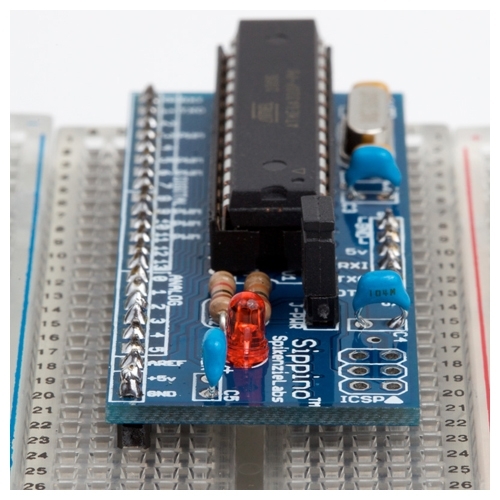 The Sippino™ is programmed using the regular Arduino software. 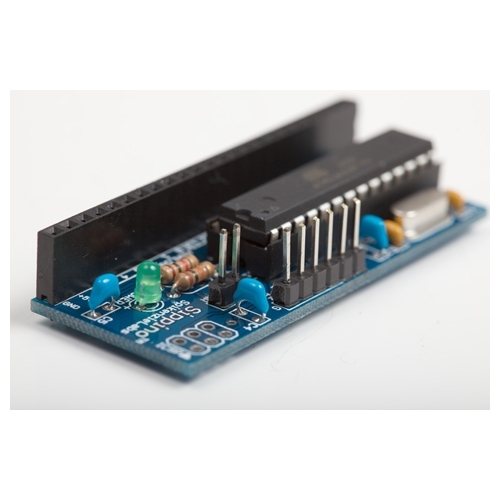 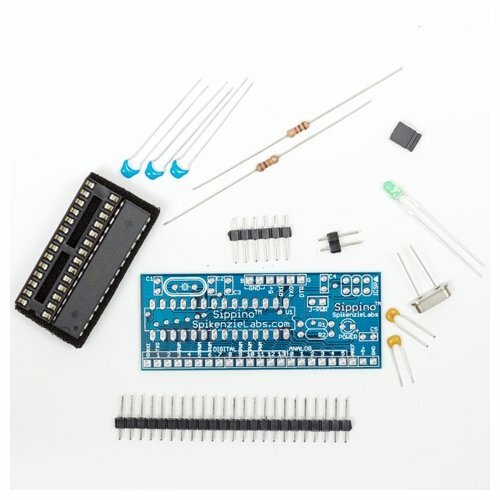 Your sketches can easily be loaded using the FTDI USB to Serial cable (not included), see the web page for more techniques. 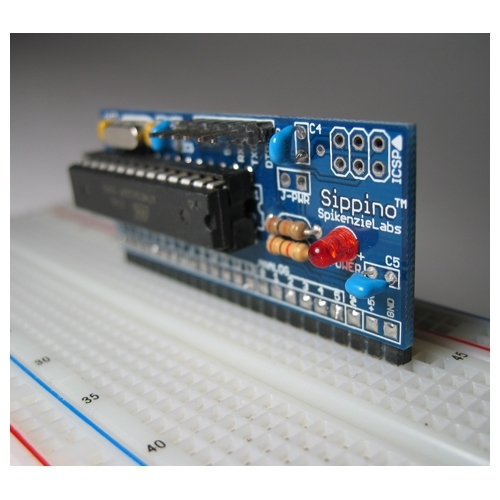 Find lots more info and build instructions at the Sippino web page.